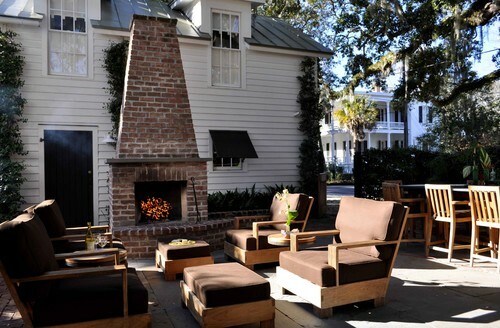 What tops your wish list for the ultimate outdoor living space? In most cases, our clients’ favorite features are those that allow for socializing, dining, relaxing and a few fun activities. 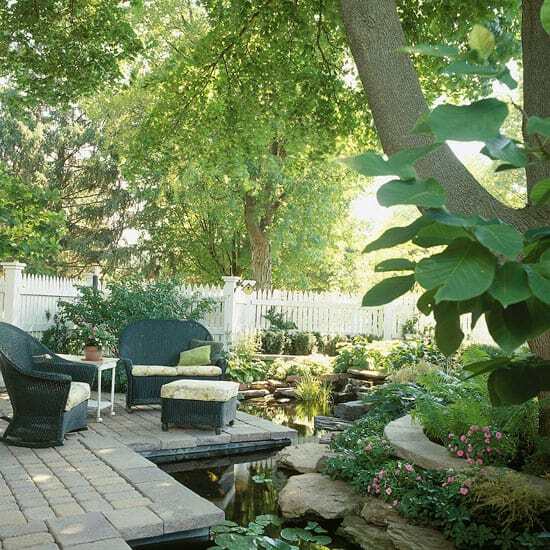 Of course, all of these elements are interwoven with gorgeous plants, trees and flowers that can make your yard a beautiful space year-round. Here are some features we feel create the most well-rounded and enjoyable landscapes, most of which involve Colorado hardscaping to construct the foundation. Once your foundation is in place, you can continue to augment outdoor spaces as the seasons progress. Work with your backyard climate. Your landscape is in constant transition due to natural weather patterns and the changing intensity of the sun as the earth orbits around it. 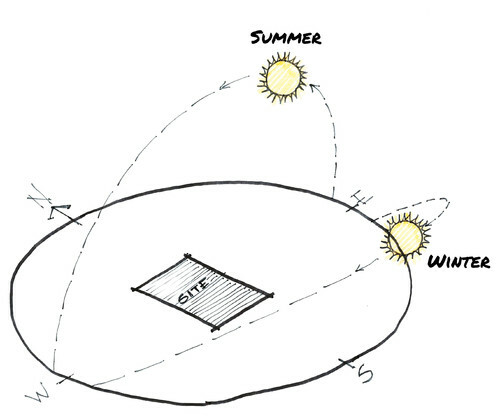 Take a holistic approach by mapping your outdoor space with all four seasons in mind. This way, you can design hardscaping and landscaping elements that complement or protect it from existing sun, wind and water exposure. An outdoor room. Adding an outdoor room gives you the ability to use your backyard year-round. Adding a solid foundation for a patio, water-tight covering and comfortable furniture can really enhance an all-weather outdoor space. When you include a fireplace in your design, you can stay cozy even on a cold winter’s night. Investing in an outdoor room will expand your home’s square footage and will make your property much more desirable for future home buyers. A serene waterscape. In addition to the soothing and relaxing qualities of a water feature, your fountain, pond, or stream bed can help cool surrounding seating areas, creating a wonderful space to escape the summer heat. There are many ways to incorporate water into your landscape and a professional landscape designer will design one that enhances your backyard’s function. Al fresco dining. Warm spring, summertime and early fall mean plenty of outdoor dining opportunities for Colorado homeowners. 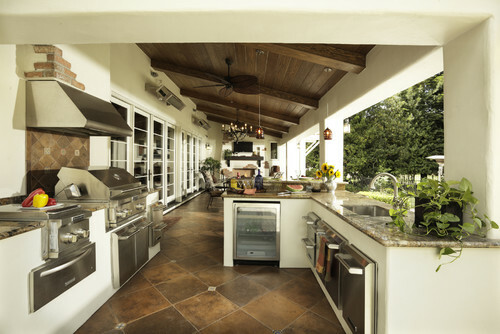 Design an outdoor kitchen and dining area that accommodates your budget, and you’ll use it for years to come. Are you ready to create the ultimate outdoor living space in your backyard? Contact Lifescape Colorado for expert hardscaping and landscaping design services.